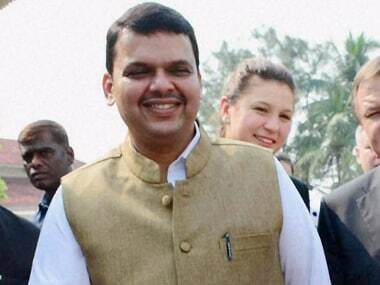 Mumbai: Maharashtra chief minister Devendra Fadnavis on Tuesday said that the Rs 34,022 crore farm loan waiver scheme announced last week would put a burden on the state coffers, but the government would adopt some innovative schemes to raise funds for it. "On Saturday, the Maharashtra government announced a loan waiver scheme, which is going to put some burden on the state coffers. 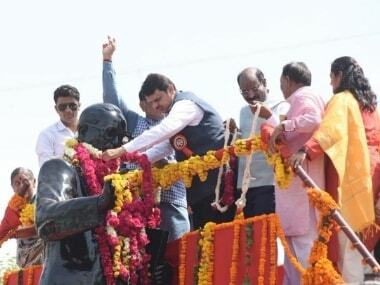 We will adopt some innovative schemes to raise funds for it," Fadnavis said. He added that the government has already borrowed loans for several development works. Fadnavis was speaking to a delegation of farmers from around 40 villages in the state, including Puntambe in Ahmednagar district, which had turned out to be the nerve centre during the farmers' agitation days ago. The delegation met him at the Sahyadri guest house this afternoon. "The finance department had recommended a cap of restricting the loan waiver amount up to Rs 15,000 crore, but we went ahead and offered loan waiver of Rs 34,000 crore," the chief minister said. 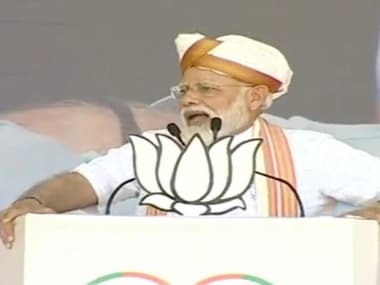 "We wanted to offer loan waiver to farmers, hence the scheme was announced. There could have been several excuses not to offer loan waiver, but we wanted to do it," he said. The crop loan waiver scheme is estimated to benefit 89 lakh farmers out of the 1.31 crore farmers registered in the state, Fadnavis said adding, "Out of 89 lakh farmers, 40 lakh farmers' entire loan would be waived, which would make them eligible for fresh crop loans." He said the government would like to introduce solar water pumps for agriculture purposes. "We can start it from Ralegan Siddhi village," he said. Ralegan Siddhi village in Ahmednagar district of Maharashtra is the native place of social activist Anna Hazare. 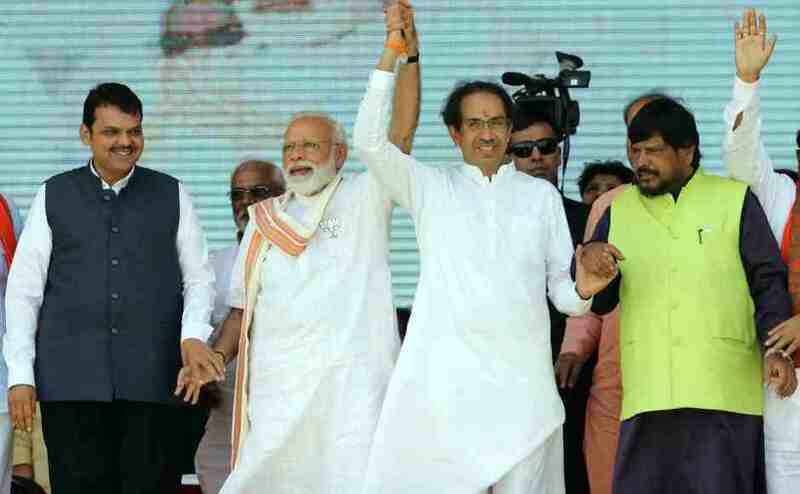 The Fadnavis-led BJP government on Saturday announced the Rs 34,022 crore farm loan waiver scheme named 'Chhatrapati Shivaji Maharaj Krushi Sanman Yojana'. Fadnavis had been under pressure to bring in a major agrarian relief programme to help farmers hit by falling prices of produce and recurring drought. Farmers in the state had launched an agitation on 1 June to press for several demands, including loan waiver. The stir had disrupted supply of vegetables and other essentials to cities, including Mumbai for some days. Their demand for loan waiver was backed by all political parties, including the alliance partners Shiv Sena. The stir was called off on 11 June after the state government gave a firm assurance on bringing in a comprehensive scheme to help the debt-pressed cultivators. 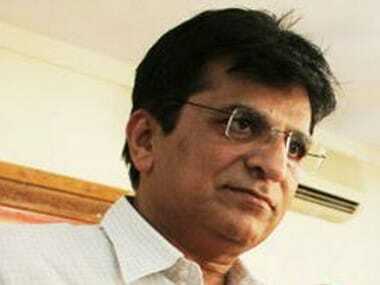 BJP drops Kirit Somaiya for LS polls: Was two-time MP axed to appease Shiv Sena, boost overall NDA tally?